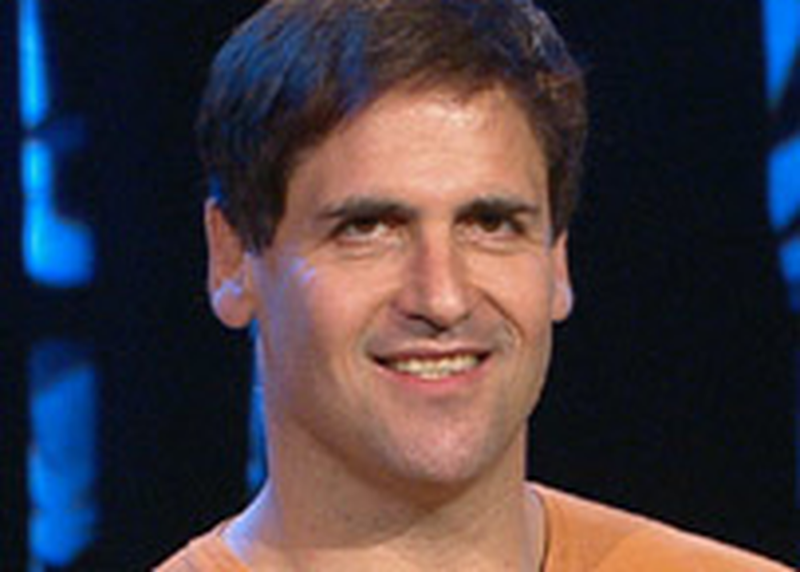 Mark Cuban & Tech Execs: Is Govt Disrupting Disruption? Uber, Lyft, and Airbnb are a few of many companies whose business models have been challenged by government regulation of late, and it’s shaking up daily lives (notably so here in SXSW’s hometown of Austin, which Uber and Lyft left in May). Car insurance comparison marketplace The Zebra made its mark by disrupting a highly regulated industry despite complex state governing processes. Speakers will discuss how they’ve worked both with and against government regulation in achieving successful disruption (particularly in marketplaces such as travel, ticketing, and now insurance), and what some of the biggest hurdles have been and will continue to be.